Havaianas is so much more than about Brazil's original and authentic flip-flops. It's the little details that make the difference. 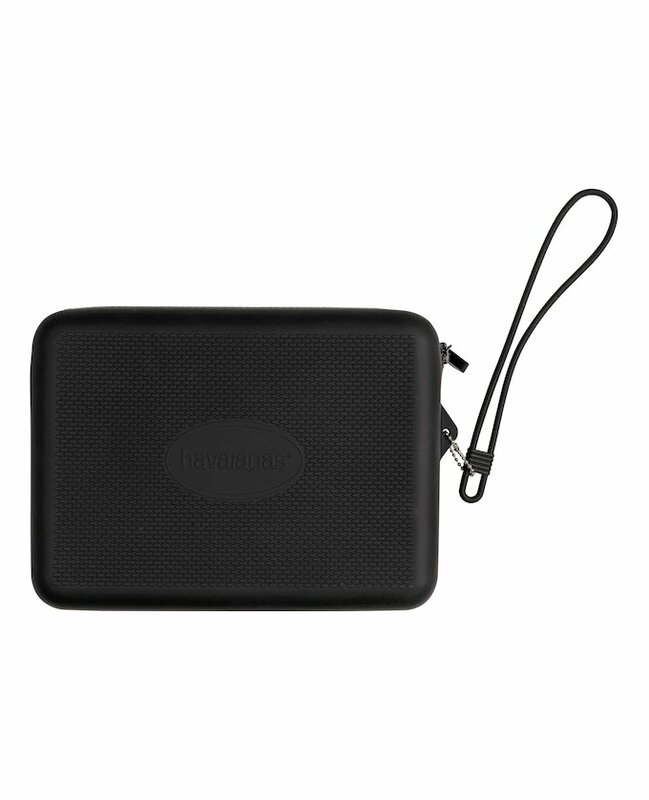 That's why Havaianas brings you a gorgeous necessaire to keep your valuables in a stylish way during the summer.